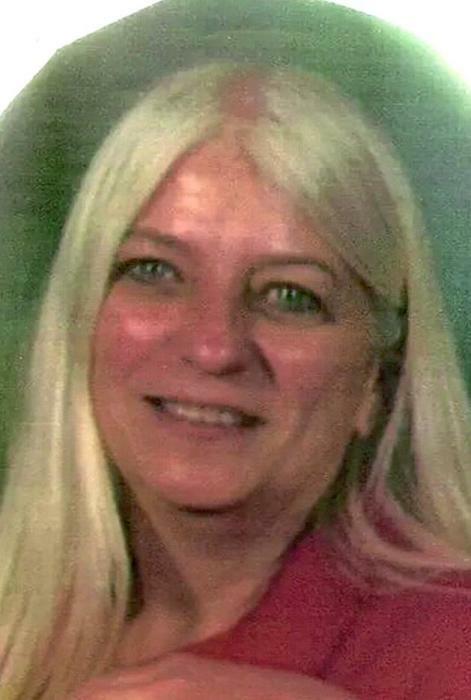 Westfield-Carol May (Hoynoski) Talmadge, 68, died peacefully at home after a long battle with cancer on Tuesday, April 2, 2019, surrounded by her family. She was born in Westfield on July 2, 1950. She grew up in Westfield and attended local schools. She loved spending time at home working in her gardens with the hummingbirds and butterflies. She enjoyed her swimming pool, playing games, doing puzzles, the beach, bowling and camping at Hammonasett. She loved traveling and spending time at lake george. Carol was a lover of elephants and was an avid collector. Carol leaves her loving husband Mark H. Talmadge of 30 years, her daughters Judith Geier of Longmeadow and Lisa Green of Easthampton, her son Alan Cook Jr of Springfield., and her mother Anna Hoynoski of Westfield. She also leaves behind her grandchildren Aubrey Swanson, Shane and Amber Green, Kaitlynn, Shaylee, Ashleigh, Courtynie and E.J. Geier. She also leaves her brothers William and Lester Hoynoski and his wife Donna who was like a sister to her, of Westfield and several nieces, nephews and cousins. She was pre-deceased by her father Edmond Hoynoski and her brothers Edward and Wayne Hoynoski. The funeral for Carol will be held on Monday, April 8th at 7 pm from the Firtion-Adams Funeral Service, 76 Broad Street, Westfield. Calling hours will be held prior to the service at the funeral home on Monday from 4-7 pm. Donations may be made to the Shriner’s Hospital, 516 Carew Street, Springfield, MA 01104.